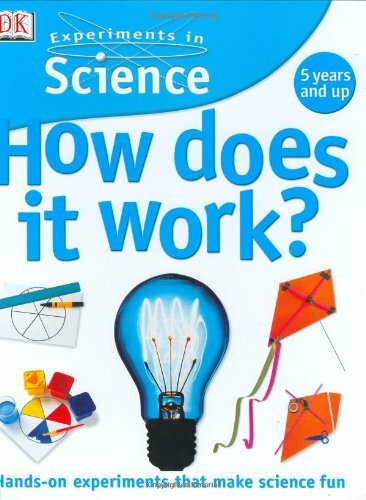 Here are the top 30 science, nature & how it works books for 4 year olds. Please click Read Review to read book reviews on Amazon. You can also click Find in Library to check book availability at your local library. If the default library is not correct, please follow Change Local Library to reset it. FOR USE IN SCHOOLS AND LIBRARIES ONLY. 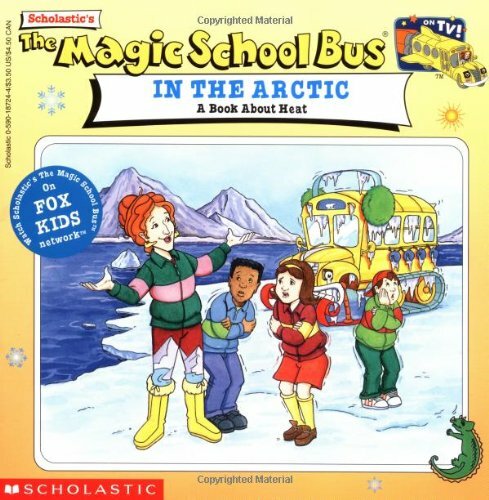 Adapted from episodes of the animated TV series, and based on The Magic School Bus books written by Joanna Cole and illustrated by Bruce Degen. What keeps trees from falling over? How do skyscrapers stand so tall? What makes a bridge strong? Let’s Try It Out with Towers and Bridges contains fun-filled activities that encourage young children to use familiar and safe objects found in their homes or classrooms to make observations about how things work. Whether building a sturdy tower of blocks, creating a solid foundation with clay, or making a paper bridge span short and long distances without falling down, children will have fun while they begin to learn important and basic science concepts. 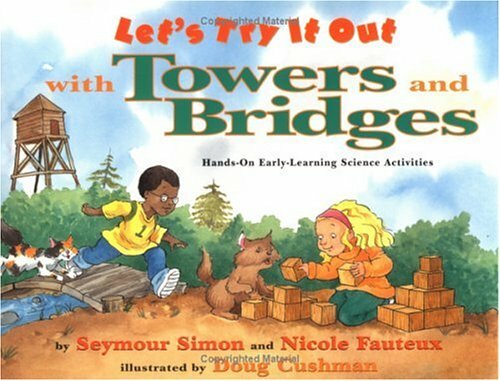 In this innovative series for young children, acclaimed science writer Seymour Simon and Nicole Fauteux encourage children to explore the world around them as they play. Each book contains tips for parents and caregivers on how to create positive learning experiences for even the littlest of scientists. Charming and lively illustrations by New York Times best-selling illustrator Doug Cushman ensure that the LET’S TRY IT OUT series is as much fun to look at as it is to try out! Capturing an engineer’s creative vision and mind for detail, this fully illustrated picture book biography sheds light on how the American inventor George Ferris defied gravity and seemingly impossible odds to invent the world’s most iconic amusement park attraction, the Ferris wheel. 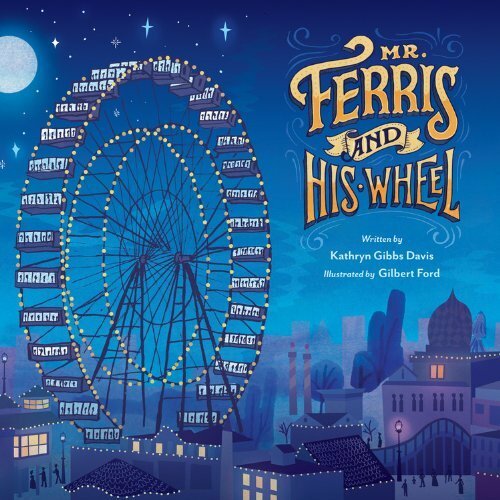 A fun, fact-filled text by Kathryn Gibbs Davis combines with Gilbert Ford’s dazzling full-color illustrations to transport readers to the 1893 World’s Fair, where George Ferris and his big, wonderful wheel lifted passengers to the skies for the first time. We use electricity and other types of energy every day. But did you know that some kinds of energy can make Earth dirty? Join Tyler to learn how we can use energy wisely. Do your part to be a planet protector! 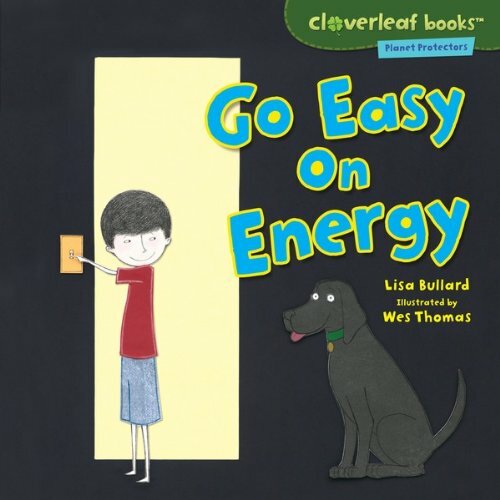 Discover how to reduce, reuse, recycle, and more with Tyler and Trina in the Planet Protectors series, part of the Cloverleaf BooksT collection. 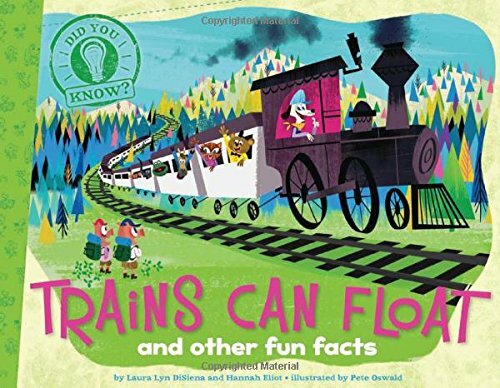 These nonfiction picture books feature kid-friendly text and illustrations to make learning fun! Earth has a pollution problem. How can you help? Join Tyler to learn what makes Earth’s land, air, and water dirty. Find out cool ways to clean up our world. Do your part to be a planet protector! 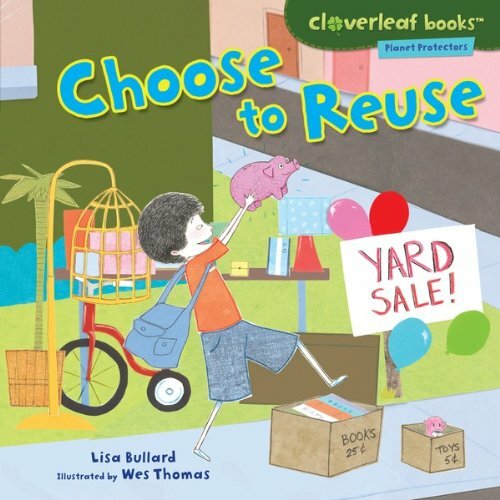 Discover how to reduce, reuse, recycle, and more with Tyler and Trina in the Planet Protectors series, part of the Cloverleaf BooksT collection. 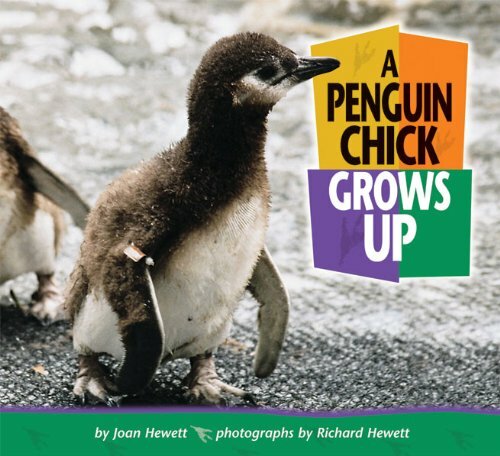 These nonfiction picture books feature kid-friendly text and illustrations to make learning fun! Though you can’t see the wind, you can certainly feel it when the wind blows! But where does wind come from? The answer is at your fingertips. 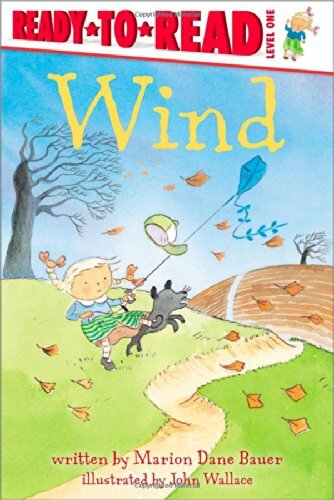 Just open this book and read about the wonders of wind…. Explains the origins of many foods, including chocolate, french fries, bread, and salt. 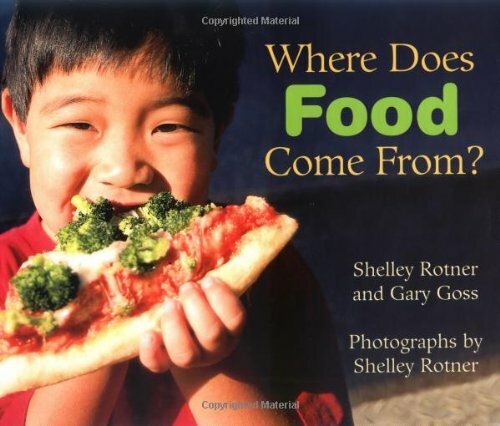 Title: Where Does Food Come From? We all throw away too much stuff! Watch Tyler find ways to reuse his old things. Can you think of new uses for items you would have tossed? Do your part to be a planet protector! 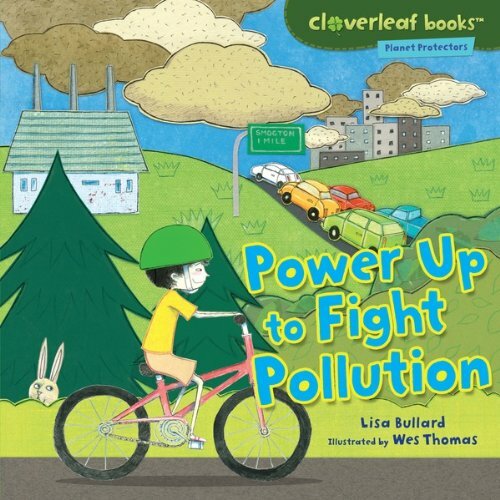 Discover how to reduce, reuse, recycle, and more with Tyler and Trina in the Planet Protectors series, part of the Cloverleaf BooksT collection. 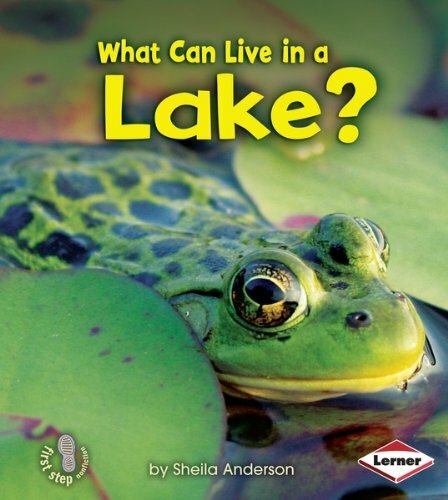 These nonfiction picture books feature kid-friendly text and illustrations to make learning fun! 10. Experiments in Science: How Does it Work? How do switches make fairgrounds fun? What makes a kite fly? Can sunlight bounce? How are echoes made? Discover the answers to these questions and more in these fantastic experiments that cover everything from making a burglar alarm to finding out how to split sunlight. What do stems do? 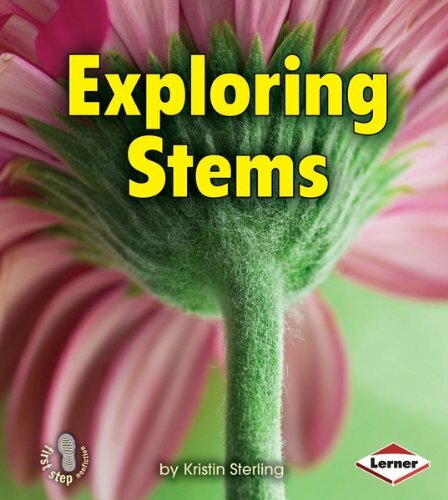 Kids will see how stems are like straws, moving water and food throughout the plant. Every Friday on their farm, Cris Peterson and her family make pizza. The only unusual thing about this is that the cheese they use on top of the pizza comes from the cows in their own barn. Ms. Peterson and her husband, Gary, own and run a dairy farm in Wisconsin. In this clear and concisely written book, the author outlines the steps of cheese making for younger readers–beginning with the moment a calf is born and its mother first gives milk. Alvis Upitis, an internationally known photographer, has documented the process from start to finish. 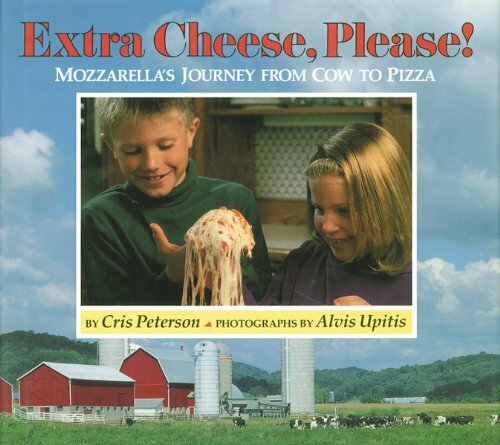 In an age when America’s farms often seem a long way off from the stores that sell their products, this book shows the link between milk and cow, cheese and pizza. 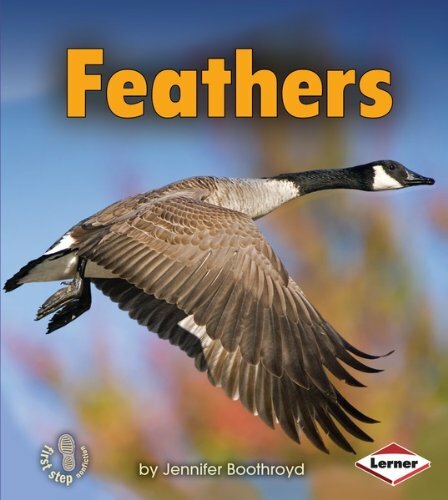 See how birds use feathers for flight, warmth, camouflage, and much more. Some mammals have a little fur or hair, others have a lot! 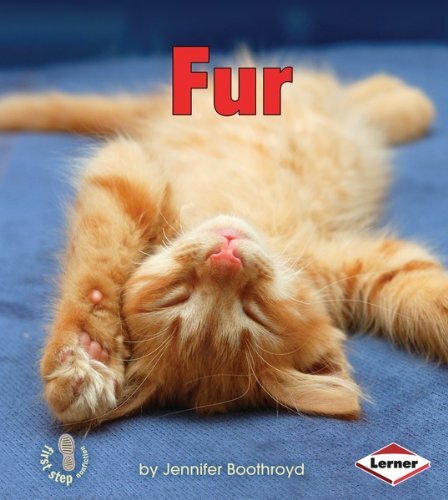 Learn how fur helps these animals survive. Is a wheel the same as a gear? Will a square wheel work? Could a wheel roll forever? 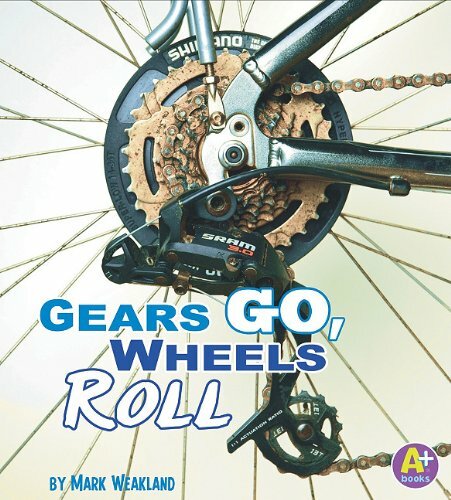 Discover the wonder and science of wheels in Gears Go, Wheels Roll. 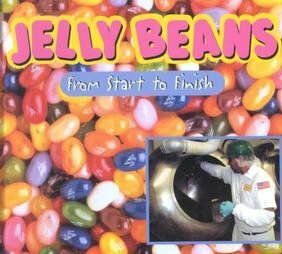 Looks at how the candy Jelly Belly is made, including adding sugars, coloring, and packaging. Mel is a koala joey. She is growing up in a park in Australia. She likes to ride on her mother’s belly. 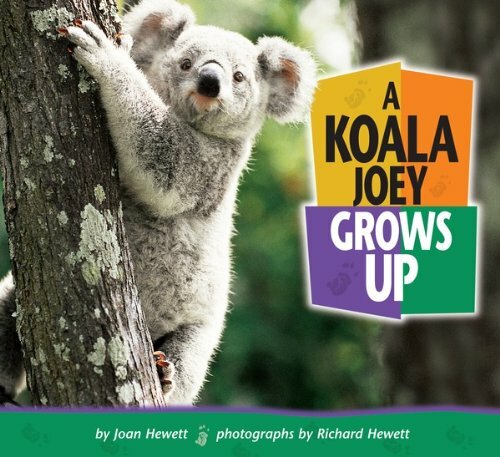 In less than a year, she grows from a tiny pink baby living in her mother’s pouch into a full-grown, eucalyptus-leaf-eating koala. Where do the bubbles come from in a piece of cake? Why do triangles make a structure stronger? And how come magnets don’t stick to the wall? 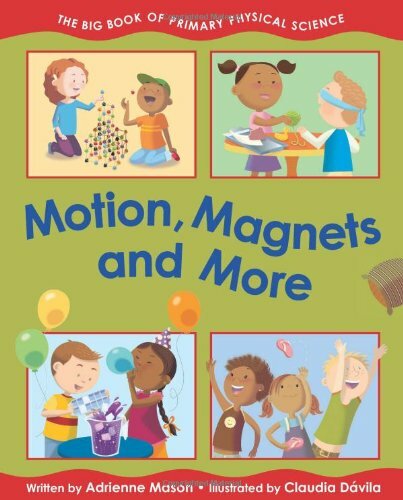 This colorful and straightforward introduction to the physical sciences gives young readers an easy-to-understand overview of such concepts as materials, forces, structures, solids, liquids and gases. Explanations are accompanied by simple, fun activities, including building a structure out of dried spaghetti and inflating a balloon with a gas made by combining vinegar and baking soda. 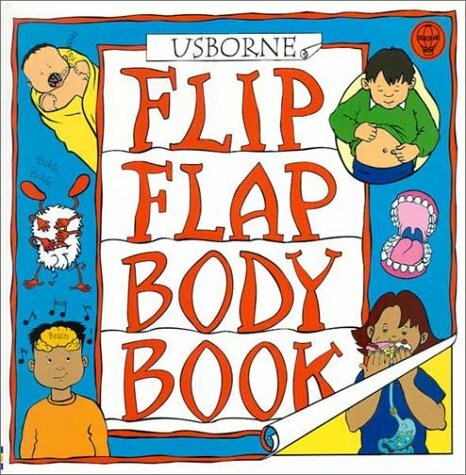 Parents and teachers will find more explanations, activity ideas and a helpful glossary in the back. 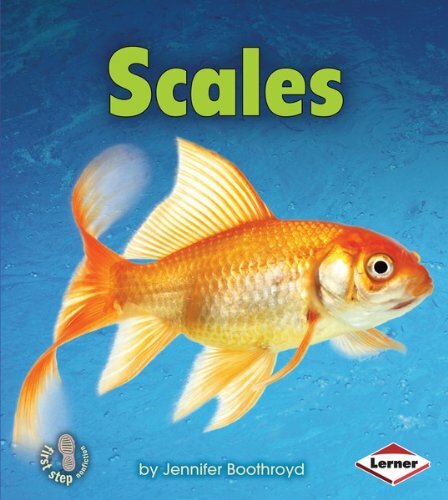 Compare different types of scales and discover how they protect the bodies of fish and reptiles. Earthquakes can destroy whole cities and towns and kill thousands of people. 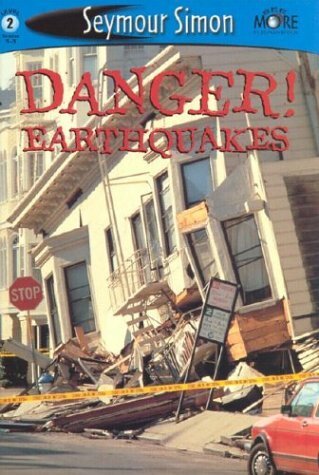 This book covers the causes of earthquakes, the places they usually occur, and what to do if one strikes. Bulldozers tear huge rocks from the ground. Tower cranes life heavy loads on bridges and in shipyards. 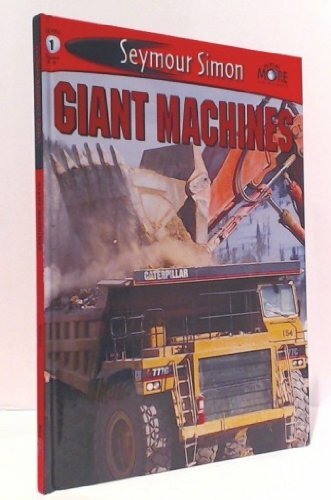 Dig into GIANT MACHINES to learn more about these and many other powerful tools! What animals have shells? 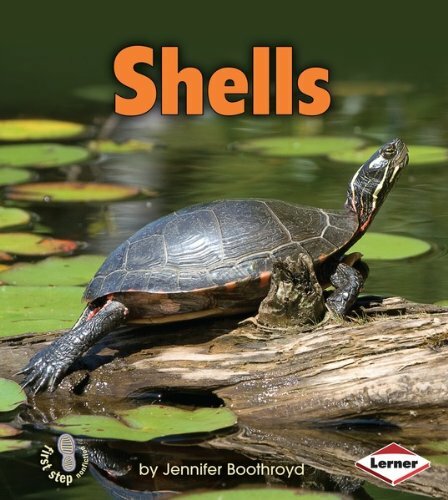 See the wide variety, from armadillos and snails to crabs and turtles. 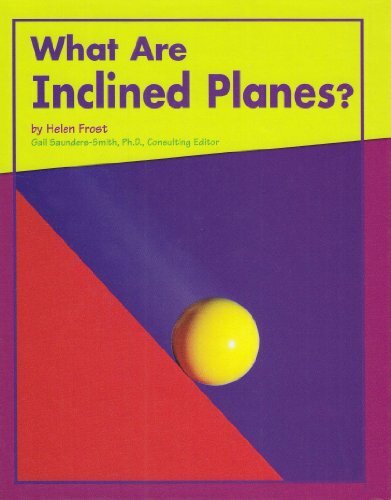 Text and photographs present inclined planes and their function as a simple machine. Fish swim and ducks paddle. Beavers build and herons wade. Discover how these animals and others adapt to living in a lake. 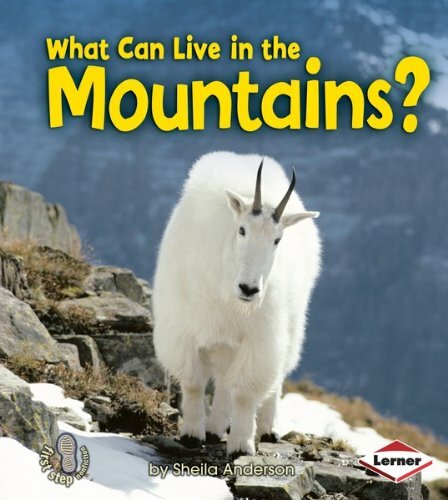 How do animals like bighorn sheep, yaks, and snow leopards survive in the mountains? Discover their adaptations and see! Clever Calvin asks questions-then goes out and finds the answers. Six humorously illustrated books take kids on tours and teach them a few things about modern technology. Here are the stories of how electricity is generated and brought to our homes, how oil is pumped from the ground to become many different products, how paper is made, and how water is collected and purified-then brought to our kitchens, bathrooms and swimming pools. Two additional new volumes deal with paleontology (dinosaurs!) and ecological concerns in terms that will appeal to kids. 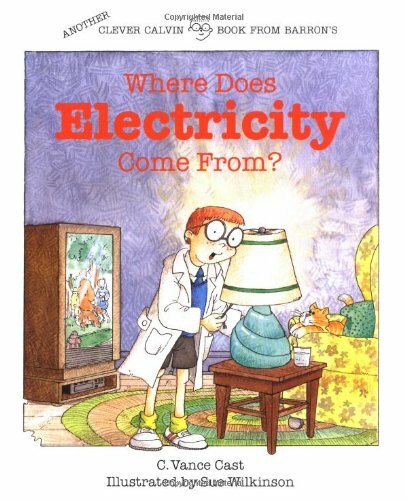 Each Clever Calvin book features a glossary of science terms and suggestions for safe experiments children can perform. This information packed bind-up includes How Are Babies Made?, How Do Your Senses Work? and What Happens to Your Food?. 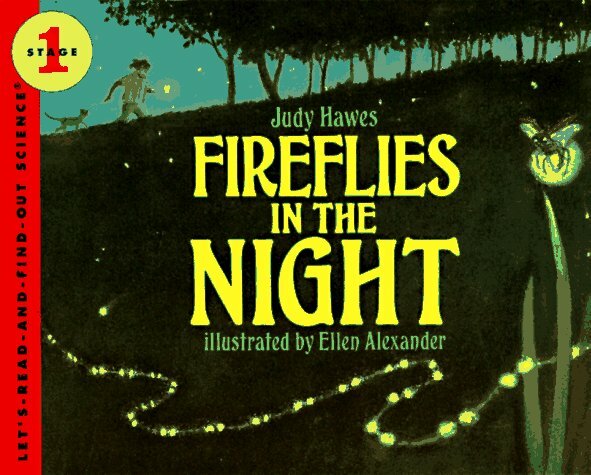 “[In] a revision of the 1963 edition, [a] brief, clearly written text [tells of a young girl who] learns some interesting facts about fireflies from her grandfather. Alexander uses richly hued pastels for her illustrations of the young girl, her grandparents’ farm, and the creatures of a summer night.”-SLJ. What happens to sea glass between the time it falls into the sea and it washes up on the beach? 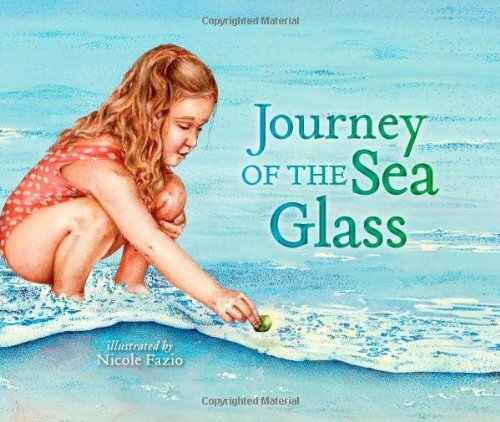 This charming and inventive book explores a possible course of events, tracing a Coca-Cola bottle that is dropped overboard from a ship near the turn of the 20th century, only to have a fragment of it discovered on a beach by a young girl decades late. Over time, the bottle has been influenced by waves, currents, the sea floor, and sea creatures, all pictured in lush full-color illustrations. With no words, the story is related completely through the images, allowing children and adults alike to fully immerse themselves in the artwork without the distraction of text.